A shocking murder in the normally quiet town of Pleasant, Arizona has the sheriff stumped. Investigative reporter Eli Quinn takes the case, his first as a fledgling private detective, as a way to work through the grief of his wife's murder. The senseless killing offers few clues beyond a pool of blood. Quinn leans on his friends, the brilliant reporter Samantha Marcos and sly lawman Jack Beachum, to crack the cold case. Facing a ruthless thug and a crafty mastermind, Quinn breaks a few rules, and a few bones, to uncover a grisly truth that surprises them all. 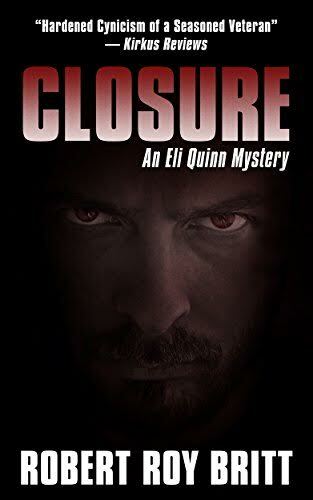 Solo, his 110-pound German shepherd, emerges as the world's greatest K-9 private eye, keeping Quinn safe while scaring the bejesus out of the bad guys.